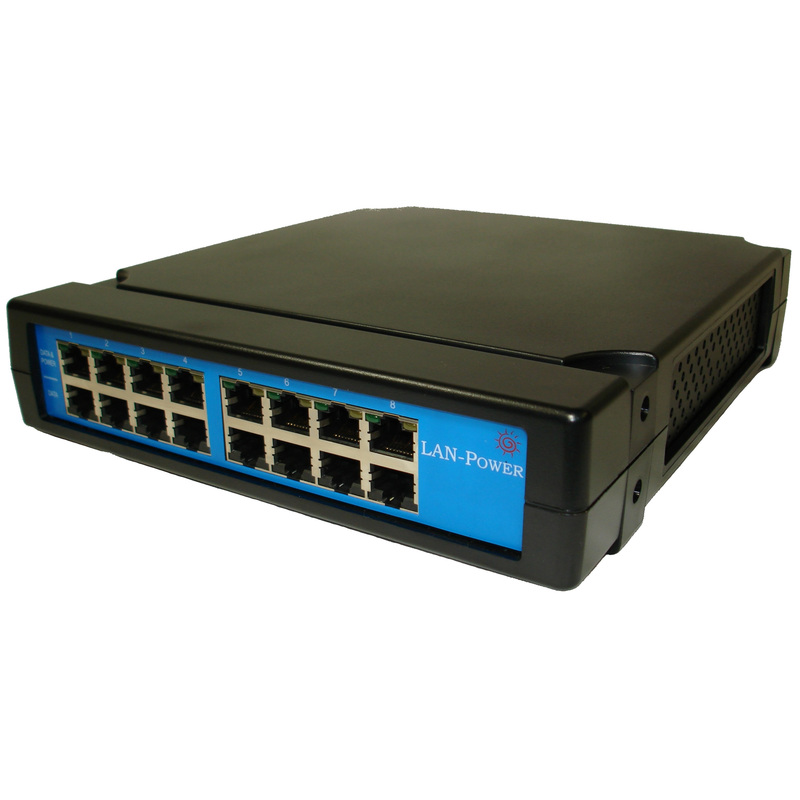 Description: The LAN Power Model LP-2108 Eight (8) Port PoE Midspan Desktop Injector supports powering up to Eight (8) IP ‘PoE Enabled’ End Devices. 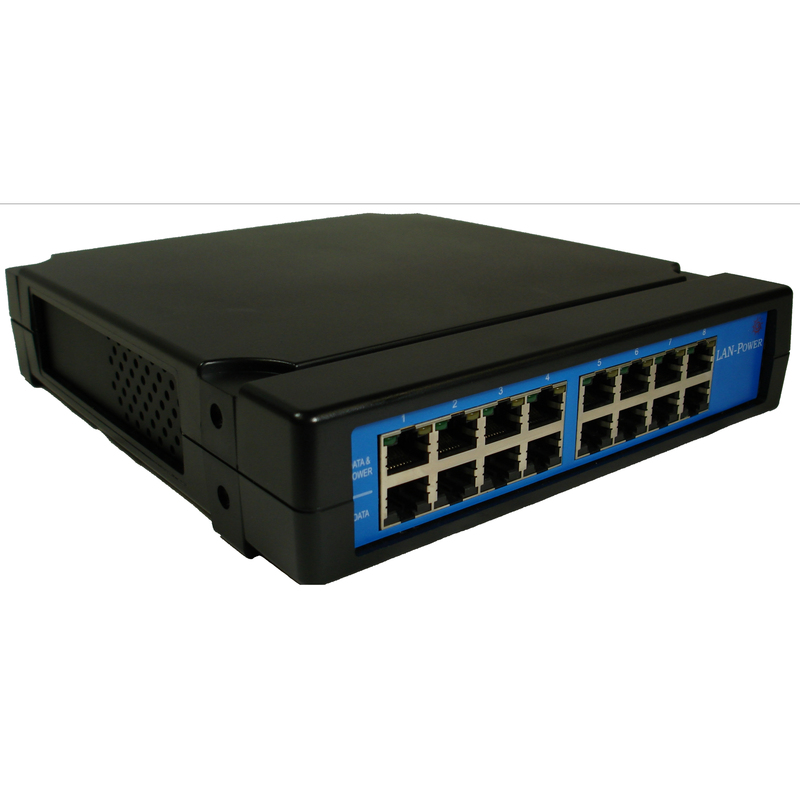 The LAN Power Model LP-2108 Eight (8) Port PoE Midspan Desktop Injector supports powering up to Eight (8) IP ‘PoE Enabled’ End Devices. The Eight (8) Port PoE Midspan Injector adds up to 15.4 watts continuously per port at ~48 VDC wires in a standard Category 5, 5e, or 6 Ethernet cable.